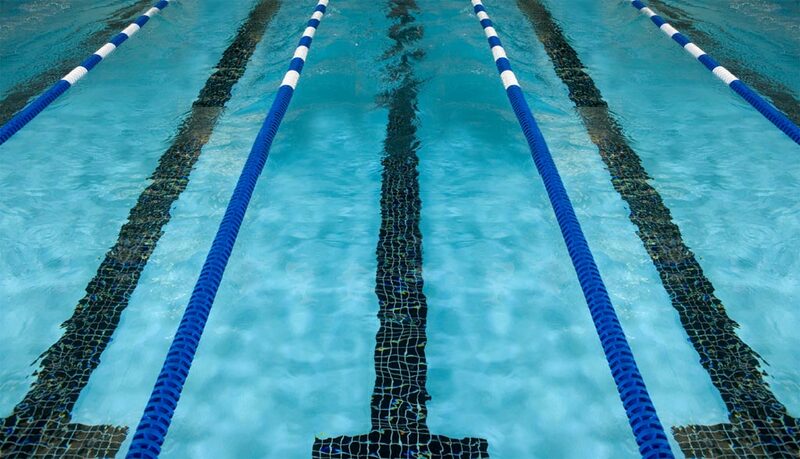 Paragon training for 14 and over swimmers will be starting May 2. Adam will be doing a presentation on their program and what sets them apart April 24 so you can meet him and hear in more detail but we cannot say enough how well he runs a swim specific strength program that focuses on proper mobility. Monday/Wednesday/Friday - Time is TBA but most likely late morning.